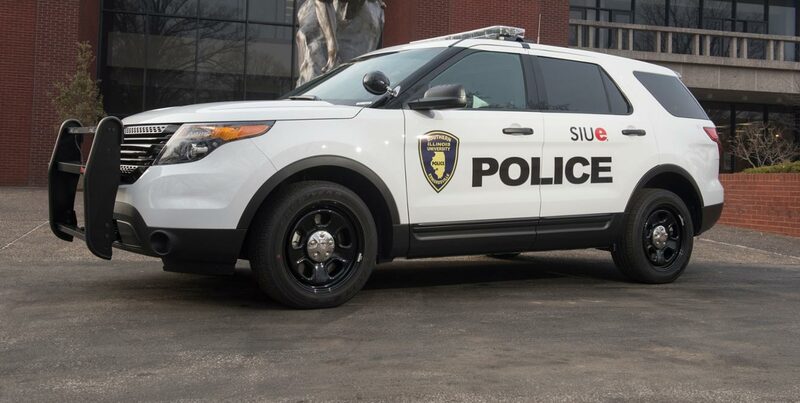 DATE/TIME: December 05, 2014 at 4:40 A.M.
On Friday, December 5, 2014, at approximately 5:10 am, University Police responded to a reported domestic battery at Cougar Village apartment 427. The female victim stated the father of her child showed up at her apartment at approximately 3:10am and was ignored by the victim. The victim stated she believed he left and went to her vehicle at approximately 4:40am. The victim stated while at her vehicle the suspect, Nevar Bennett, approached her from behind, pulled her hair while screaming that he should kill her then punched her in the face. Nevar Bennett then took the victims cell phone and left the scene. Nevar Bennett has also threatened to kill the victim, stop her head into the ground and burn down her house. The victim showed visible markings of the abuse. #1 – Nevar Bennett, Black male, 32 years old, 5’10”, 165 lbs, black hair, wearing a Double Tree Hotel uniform. Fled in a silver 2002 Cadillac. STATUS: Currently under investigation. If you have any information that may assist with this investigation, please contact the SIUE Police Department at 650-3324. Constantly tracks a victim’s schedule and whereabouts. Controls a victim by being demanding and overbearing, discouraging the victim’s relationships with family and friends and/or forcing the victim to account in detail for any money that they spend. Is jealous, possessive and constantly accuses the victim of being unfaithful. Humiliates the victim in front of others. Destroys personal property or items of sentimental value. Threatens the victim or their children with physical violence. Hits, punches, kicks, chokes or slaps the victim or their children. Victims or persons who are aware of domestic or dating violence situations should not ignore the problem. Watch out for other people’s safety and welfare as you would like them to watch out for yours. If you see something that looks suspicious or dangerous, REPORT IT! If you are the victim of domestic or dating violence, seek help immediately by calling the police, a crisis center, a domestic violence shelter, a family member or a friend. You may reach the University Police by calling 911 for emergency situations or 650-3324 for non-emergency situations. Keep your eyes open and, please, if you see it or hear it, report it immediately!